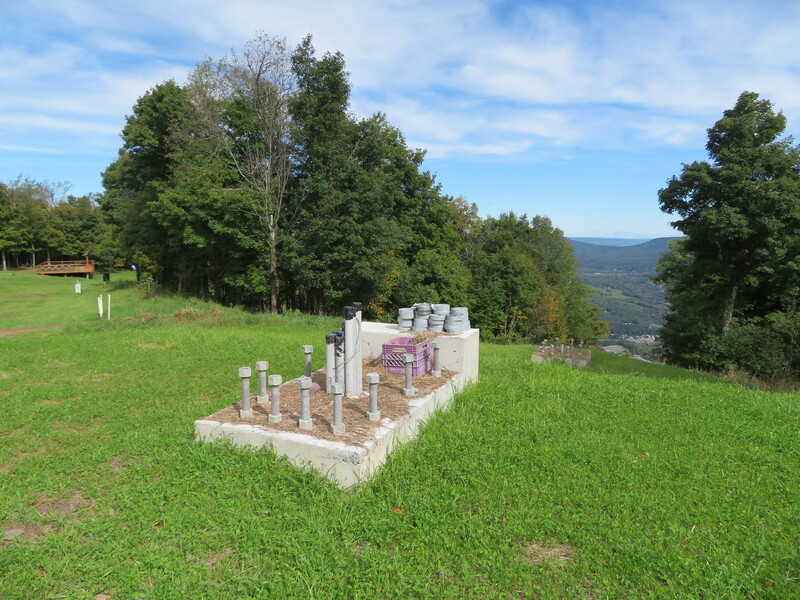 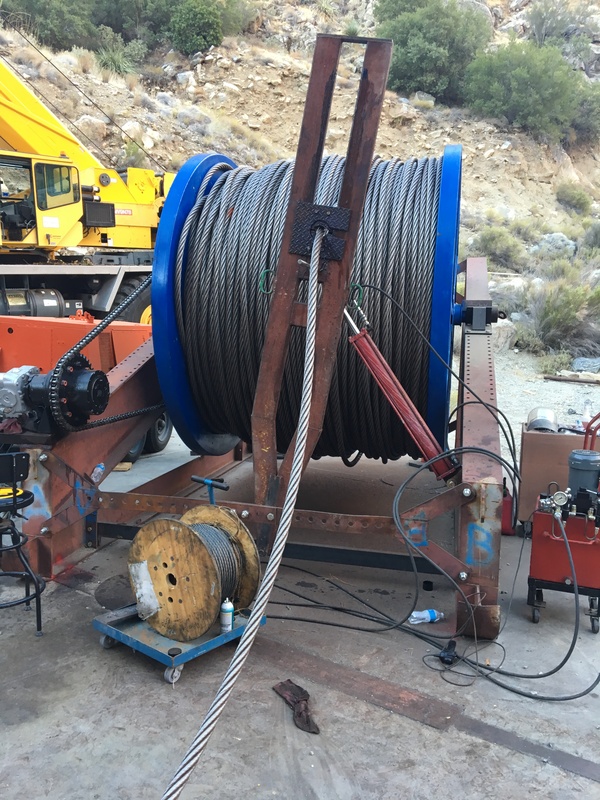 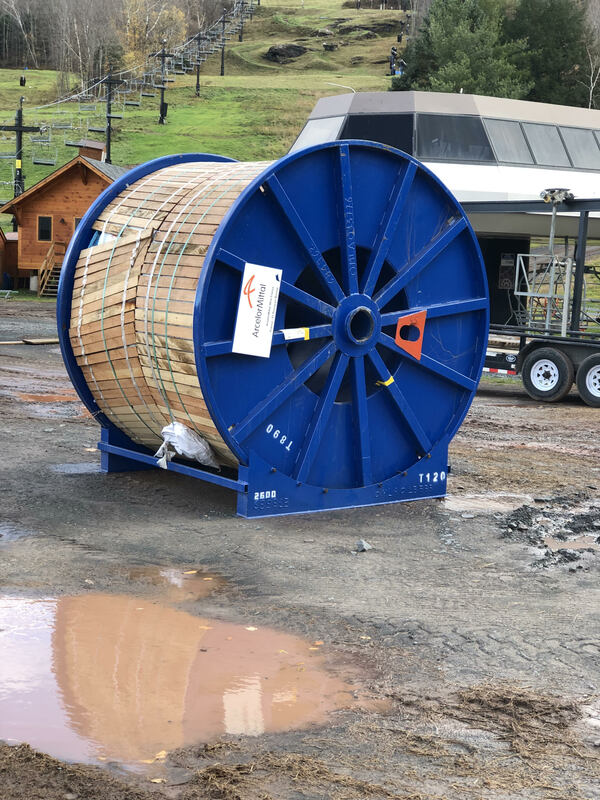 Major lift moves will continue in the Catskill Mountains of New York this summer as Windham Mountain Resort moves its original detachable quad to replace a CTEC triple chair nearby. 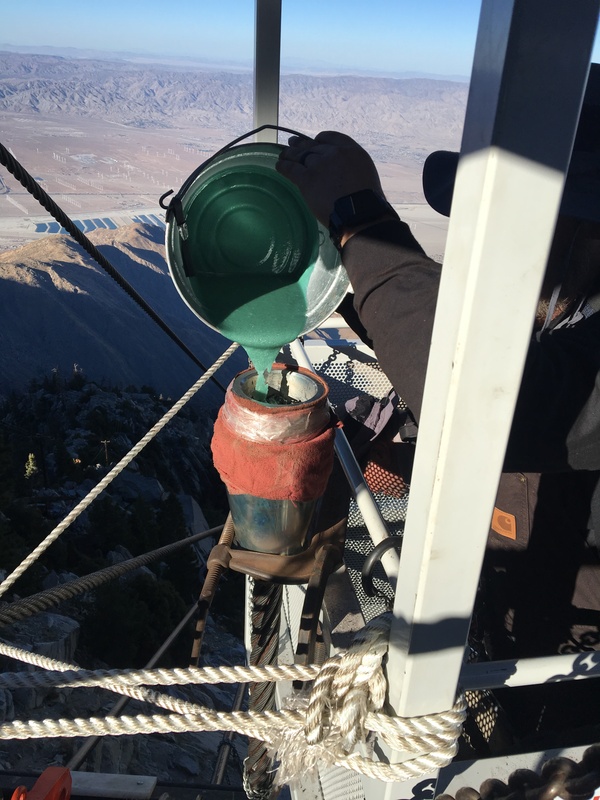 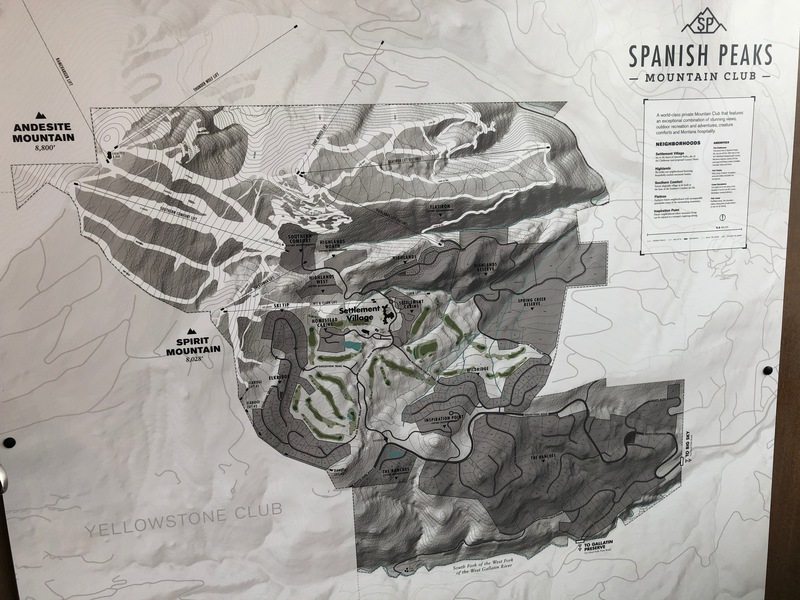 “As one successful winter season full of upgrades begins to wind down, plans for the next are already in the works,” said the resort in a media release. 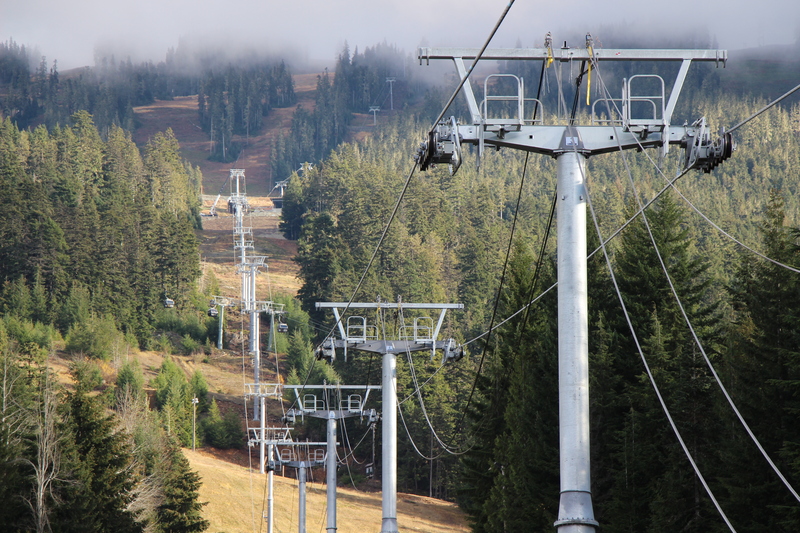 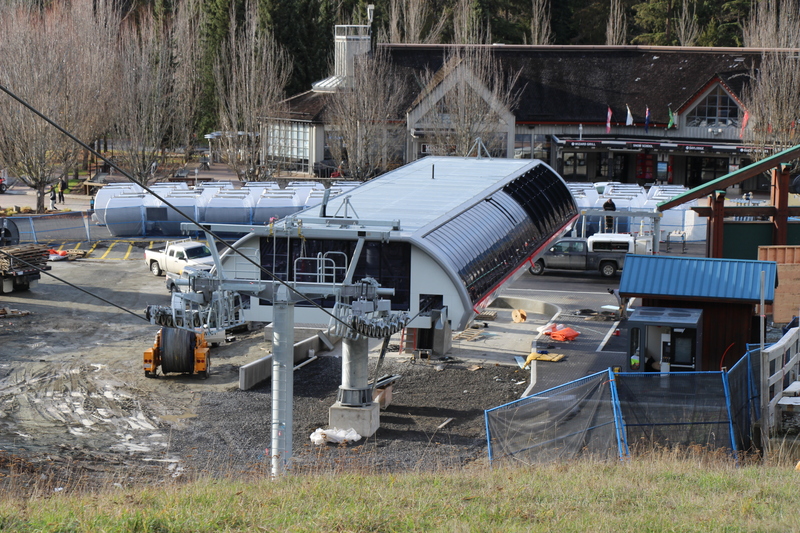 Last December, the larger Westside Six chairlift rendered the quad redundant and it hasn’t opened since. 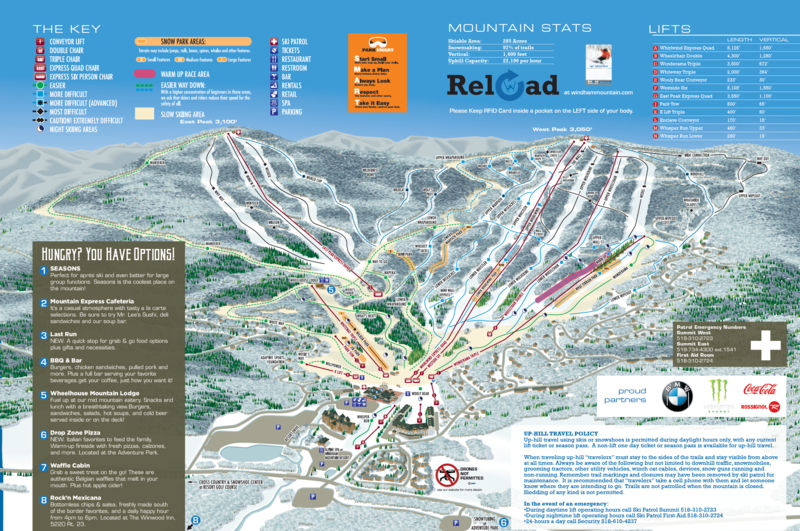 The move will mean two different high speed lifts will serve as out-of-base workhorses in addition to Windham’s third detachable on East Peak. 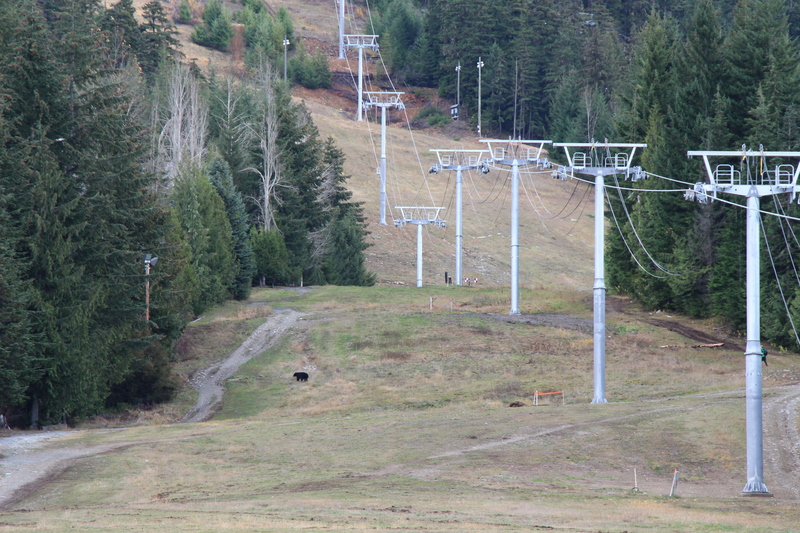 C Lift, also known as Wonderama, started out on East Peak in 1987 and moved to its current location in 2006 to replace a Carlevaro-Savio triple. 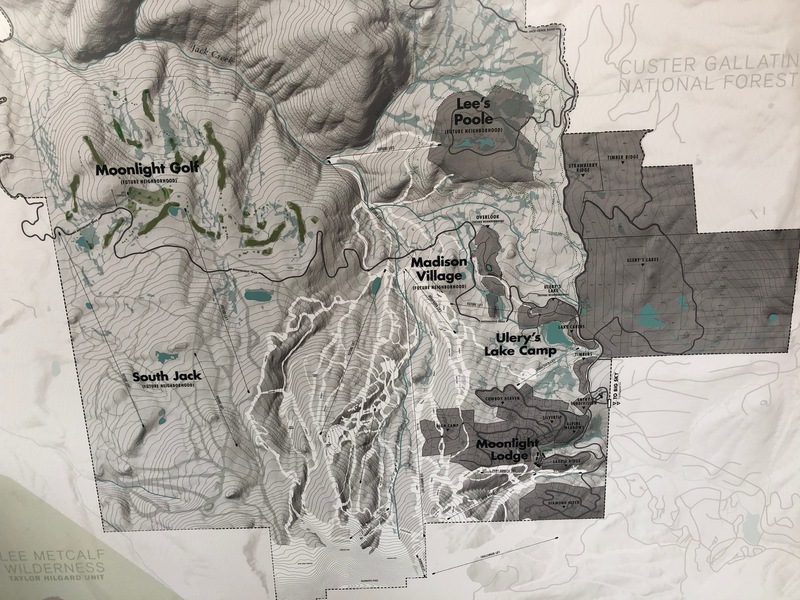 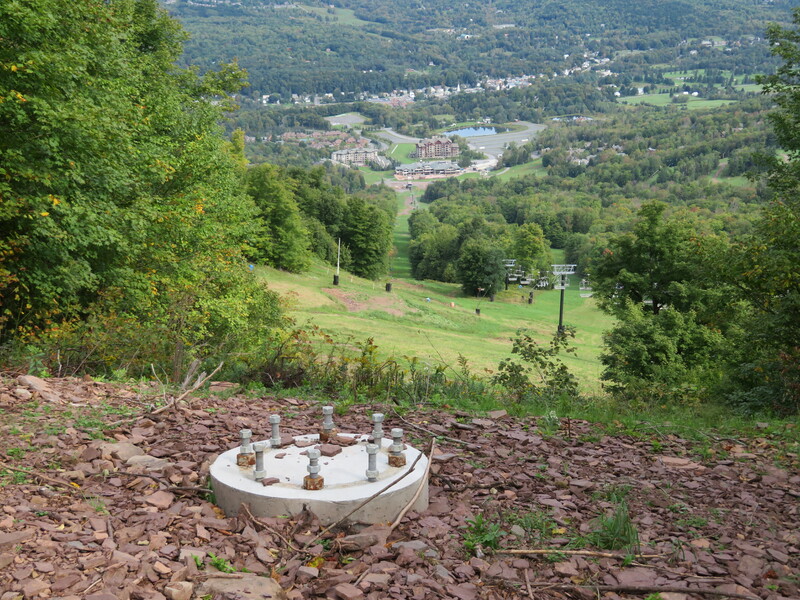 The latest lift in this alignment will be the fourth new detachable built between neighbors Hunter, Windham and Belleayre in just the last three years. 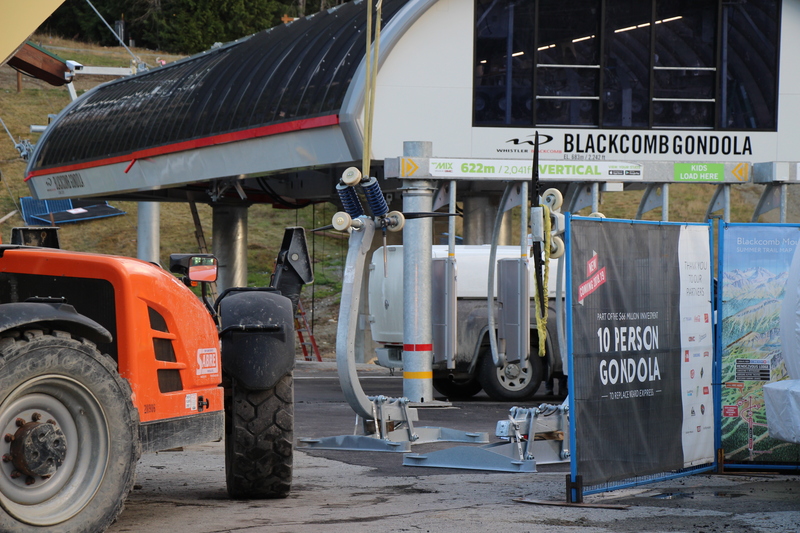 This 1993 Garaventa CTEC Stealth will move very close to home over the summer. 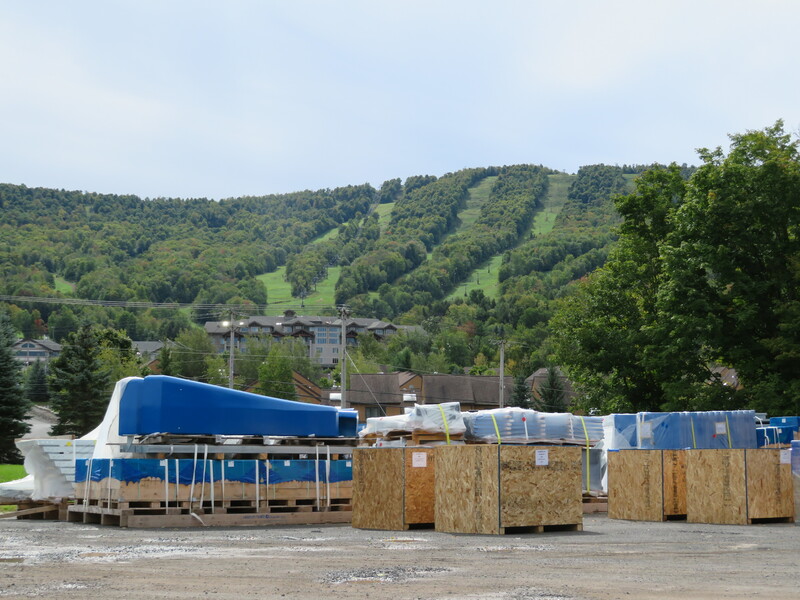 Windham also announced new grooming, trail widening and automated snowmaking investments today. 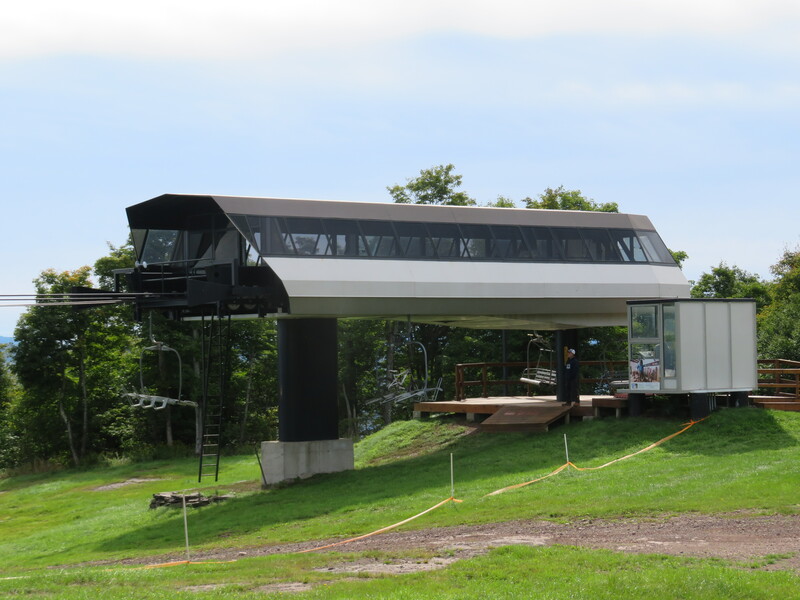 A base-to-summit six-passenger chairlift is coming to Windham Mountain in the Catskill Mountains of New York. 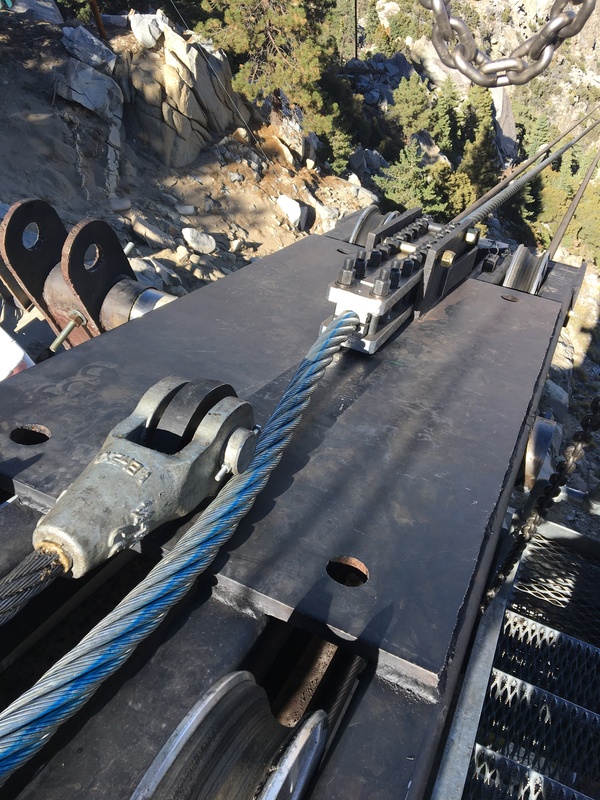 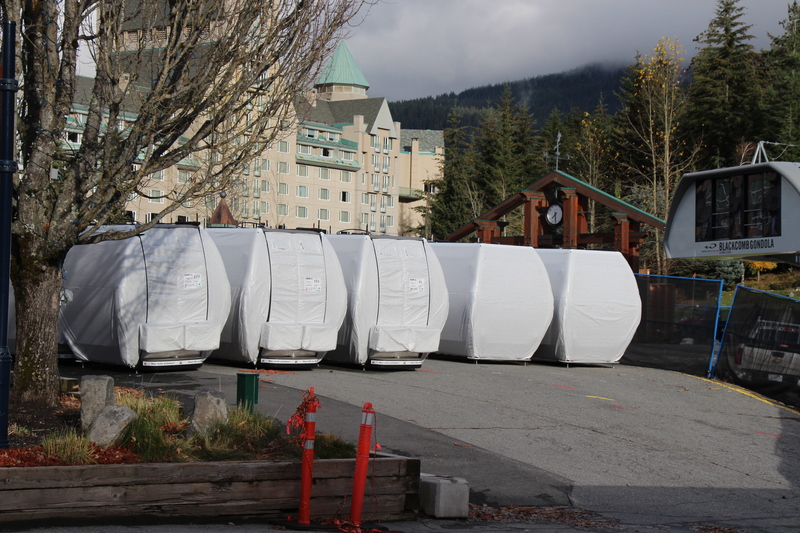 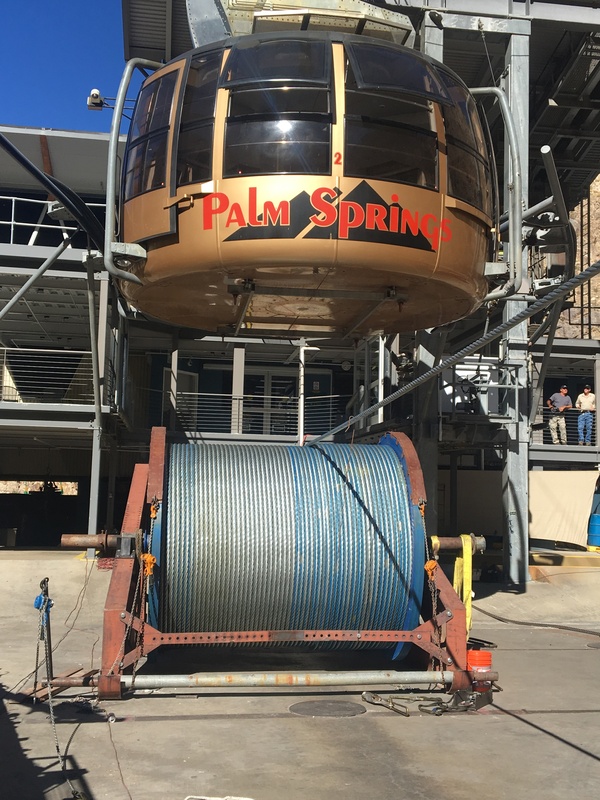 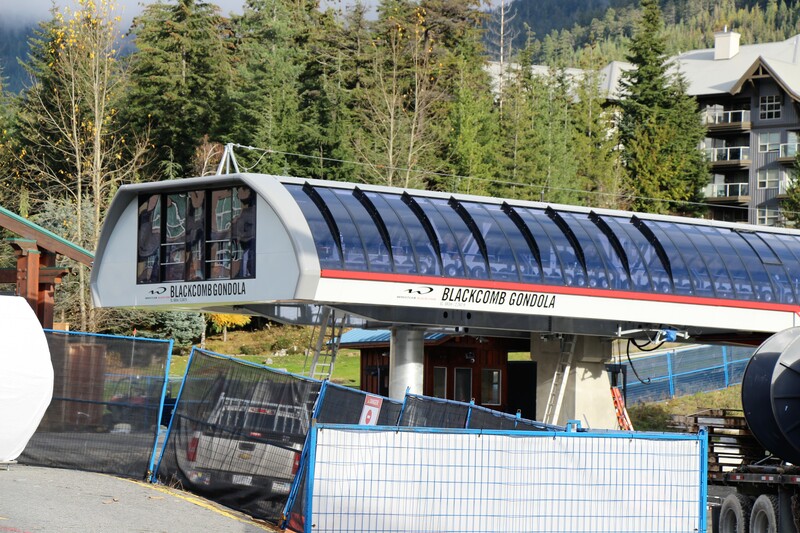 The mile-long Doppelmayr system will replace the Whistler triple, a 1983 VonRoll triple with a ten-plus minute ride. 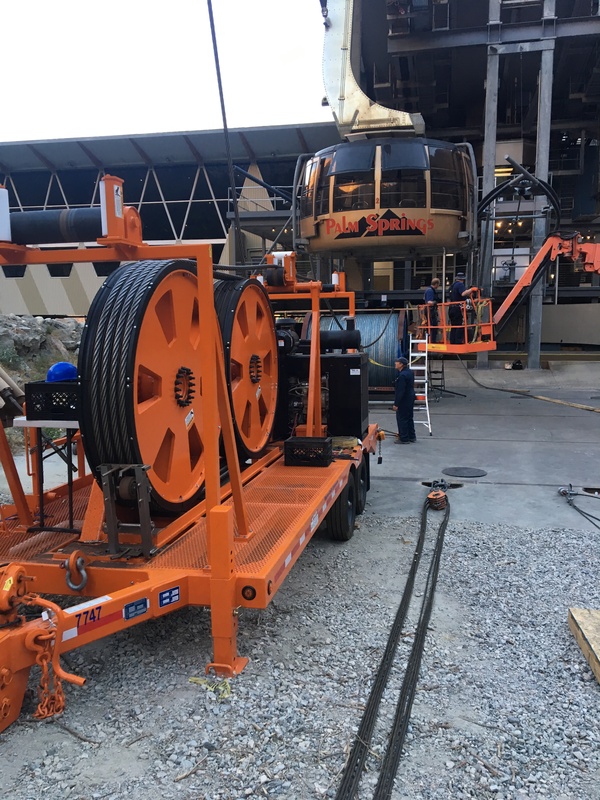 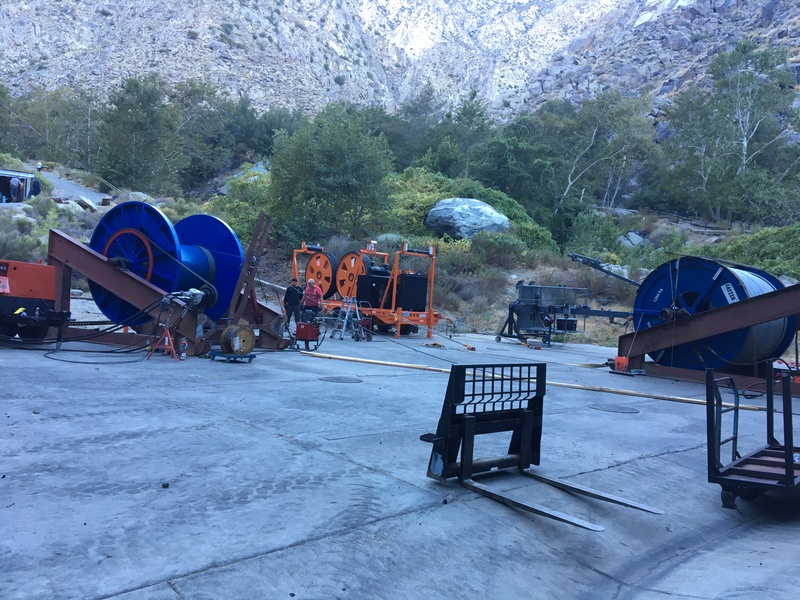 A parallel detachable quad called Whirlwind, built by Garaventa CTEC in 1993, will remain in place at least through this summer. 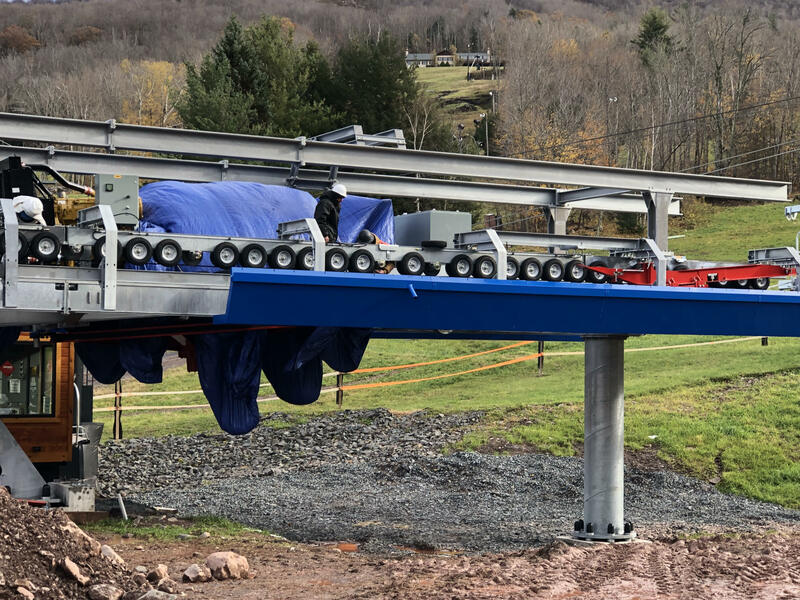 Windham also revealed today it will launch RFID ticketing across its seven lifts next season and Doppelmayr now has at least a dozen lifts to build in the United States and Canada this year. 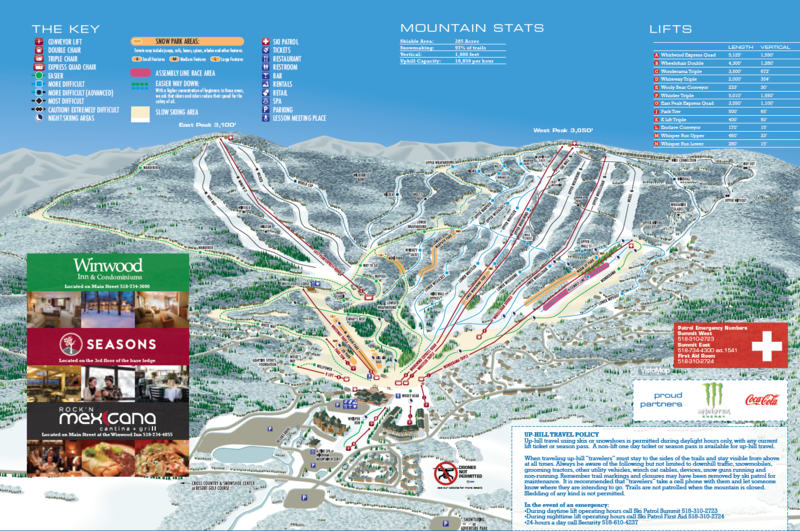 Current Windham Mountain trail map. 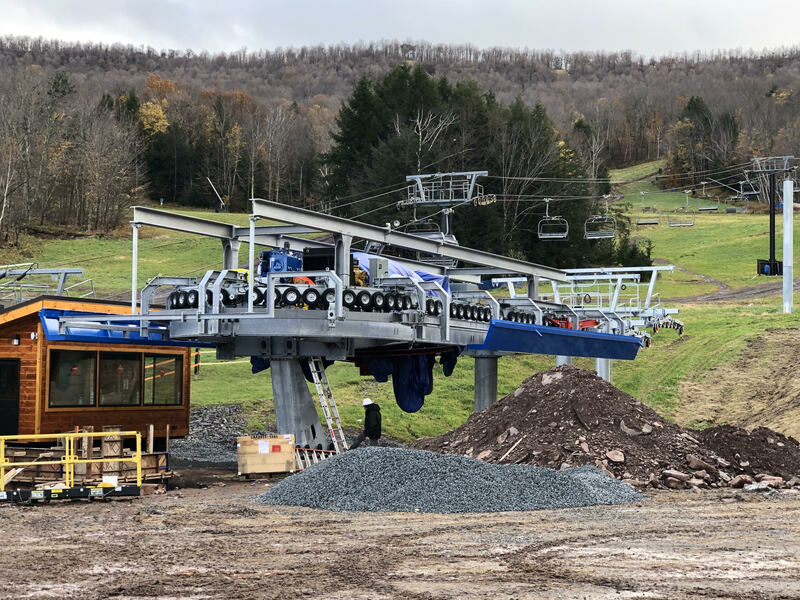 The Catskill region has seen a number of big new lifts recently, including a gondola at Belleayre and six-pack at nearby Hunter Mountain. 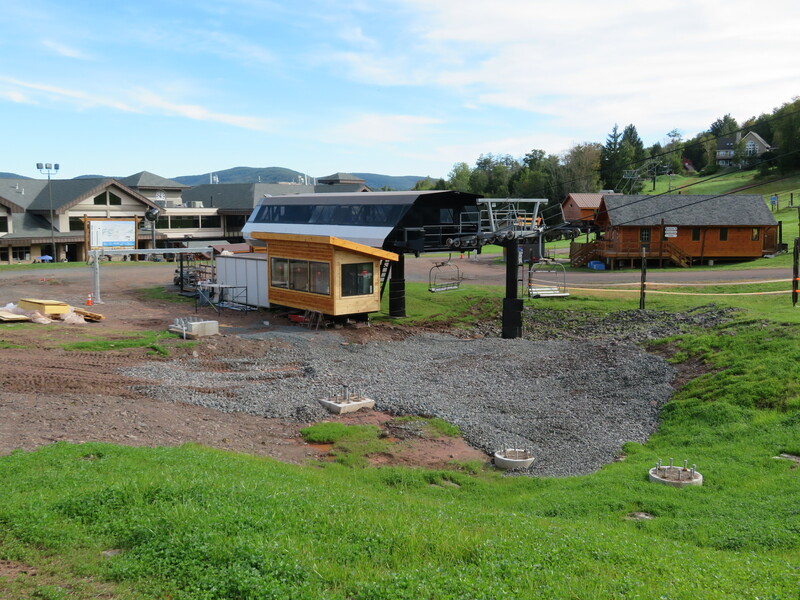 Peak Resorts could build another new high-speed lift at Hunter in 2018, raising the bar for the entire region. 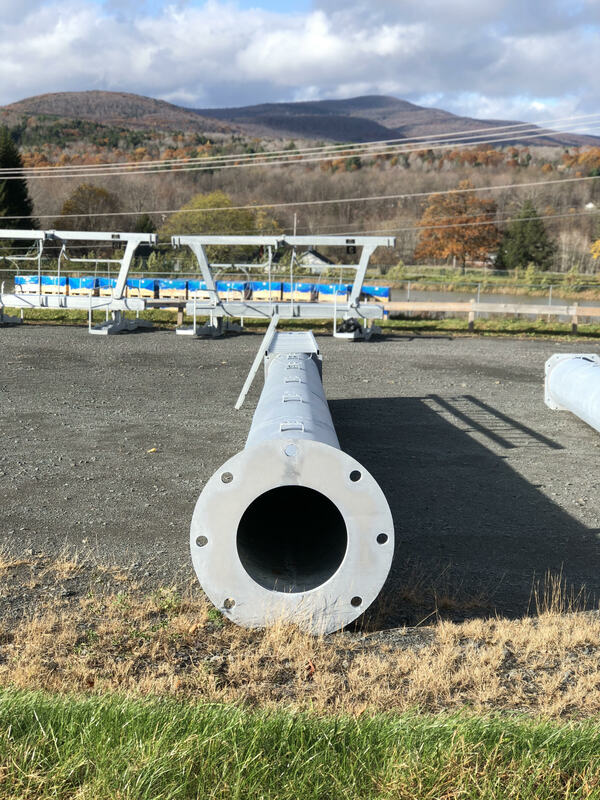 Windham’s announcement comes after two very quiet months for new lift news, with hopefully a bunch more to come this spring.